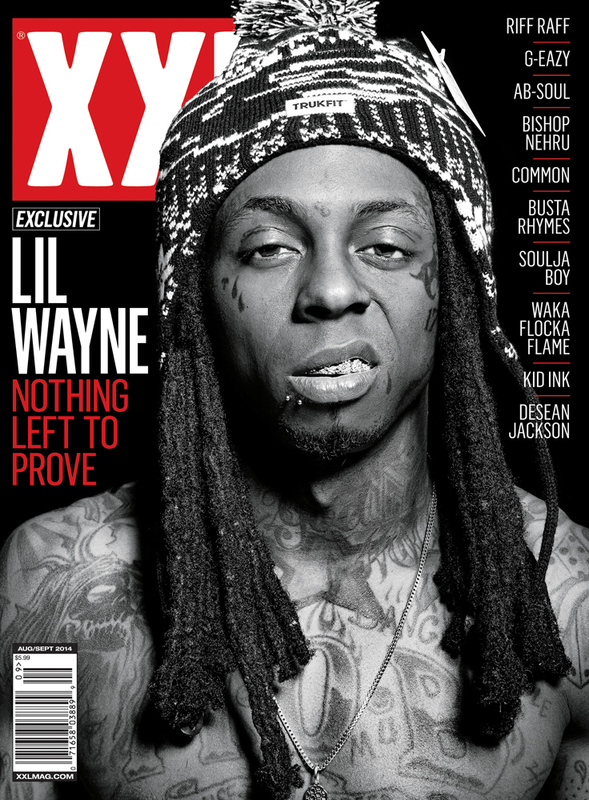 Cash Money frontman Lil Wayne covers the latest edition of XXL Magazine. The cover says “Nothin Left To Prove”. What do you think? Bred on the rough streets of the East Coast, and nestled in between Philly and NYC, a soon to be star named 6FO has emerged from the concrete rubble and chaos known as Central Jersey. Coming off a brief hiatus after personal challenges like the well documented shooting of his close friend and collaborator E-9, as well as the birth of his son, New Brunswick, NJ rapper 6FO is ready to make the push to the next level in his career. 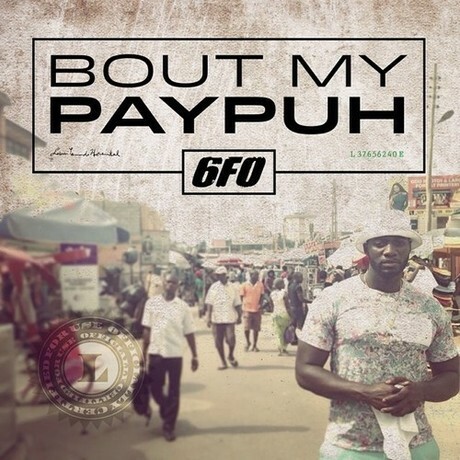 While 6FO is still gaining new fans and attention from the blogs, some Hip-Hop fans and media know 6FO from his XXL The Break feature in 2011 as well is his song “M.O.N.E.Y.” which featured Waka Flocka. 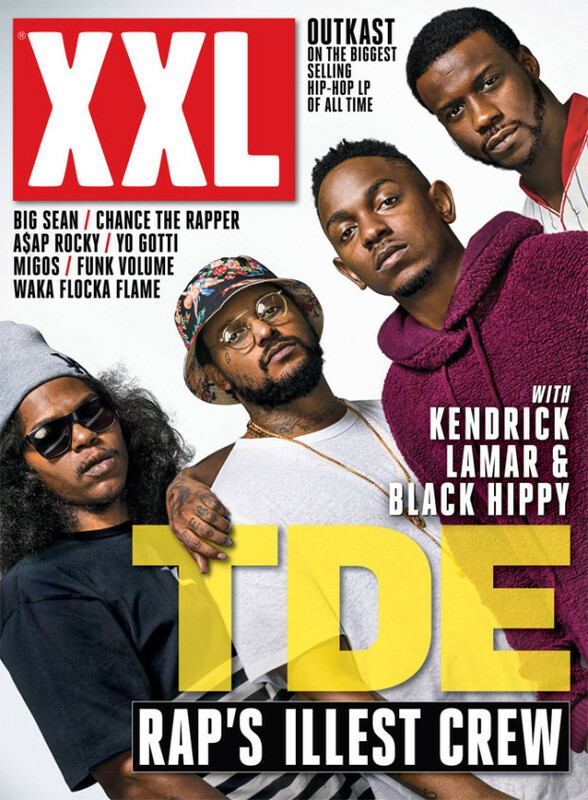 Kendrick Lamar and his fellow Black Hippy members ScHoolboy Q, Jay Rock & Ab-Soul grace the October/ November edition of XXL Magazine. 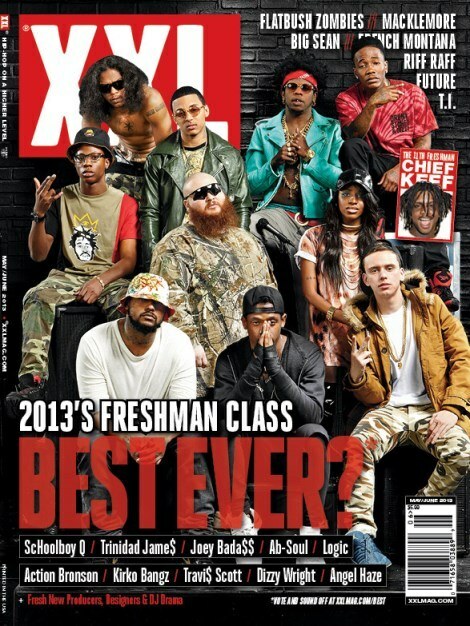 XXL call them “Rap’s Illest Crew”. Do you agree? Check out the TDE BET Cypher here for your reference. 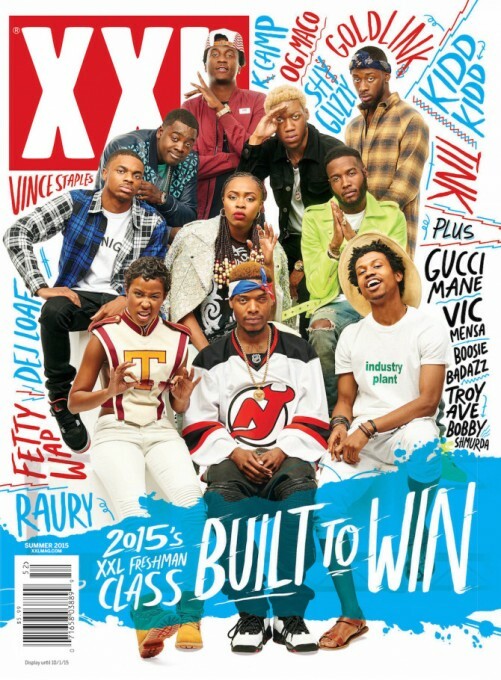 Another year goes by and another customry XXL Freshman list is unveiled. Angel Haze, Dizzy Wright and Kirko Bangz who we all interviewed made the list. What do you think?